Shandong is located on the east coast of China. The Yellow river flows through this province and has been a very important, especially near the coast. The Capital City is Jinan, but the biggest city is Quingdao. There are 72 popular springs in Jinan. The Jet Spring, called Baotu Spring is close to the city center. I won’t list all the springs here, but will tell you they are very scenic and fun places to visit. Marco Polo was amazed at the beauty of this region. Another good place to visit is Daming Lake, the lake created by the drainage of the 72 springs. Thousand Buddha Mountain, a unique place where hundreds of Buddha’s have been carefully carved out of the rock faces. There are two famous World Heritage Sties: The Temple and cemetery of Confucius with the Kong Family Mansion in Qufu. 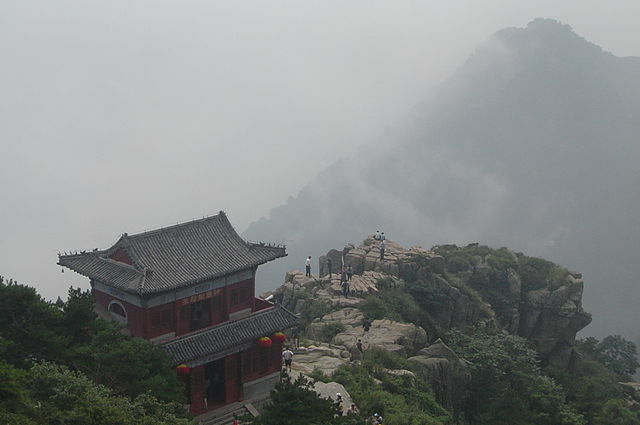 Tai Shan, the sacred mountain in Tai’an. Quinzhou is an important archeological site and ancient trading post. Quindao is where you can find the best beaches and beer in China. There are some remaining Great Wall sections that were built as far back as 686 BCE. There is a lot more to see here.